The healthcare industry is becoming more important as people start to live longer. Translators are needed to work with certain medical professionals or their patients. They need to work and create the fewest number of errors on documents. Learn more about the importance of hiring efficient medical translators. When people think of translations, they don’t think of medical documents. Translating patient records or doctor’s notes is not common. In addition, there are strict confidentiality laws that prevent people from viewing patient records and other sensitive medical information. Even so, that doesn’t mean that patients and medical professionals do not need these services. There are many different types of documents that they may need to be translated. Patient records are available in paper or electronic formats. 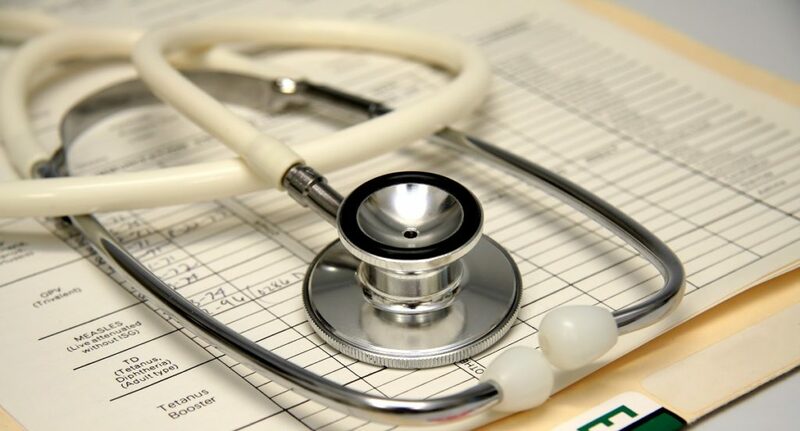 The records include basic demographic data about the patient, such as name and address, along with clinical data like medical history, current conditions, etc. Patients can view their records at any time and show the details to other people. If they travel to different countries and see foreign doctors, they may want to translate some or all of the information on their records. Referrals are made to refer patients from one doctor to another. Some referrals are made to doctors in other countries who do not speak a certain language well. The doctor or patient can have the document translated. Translating it is the better option than allowing the doctor to misinterpret the information. There are different types of health education materials that need translating. These include pamphlets that some doctors give out to patients to educate them about certain procedures or surgeries. An example is a dentist who gives out pamphlets that teach children about dental hygiene. The medical industry has strict rules and standards that affect how medical records are made. Doctors, nurses and administrative staff have to ensure that all medical data is accurate and consistent. To be accurate, they cannot make any errors and must audit their work regularly. To be consistent, they must use the same terms and abbreviations on all pages of the documents. Medical staff cannot afford to make errors on medical documents. One error could result in the wrong diagnosis or treatment for a patient. They cannot solely on computers to translate their information. They need people to translate the words individually and then proofread their work to check for errors. From legal to conference translation services, Atlas LS provides a wide range of options for clients.